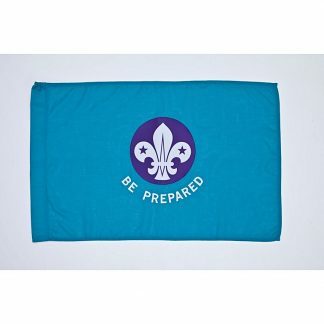 District Beaver Flag. Comes with Flag pole, cord & holster. 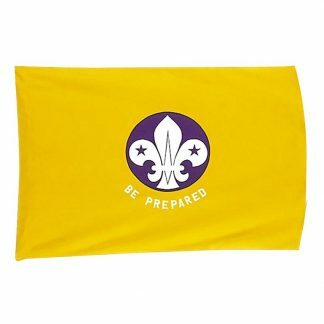 District Cub Flag. Comes with Flag pole, cord & holster. 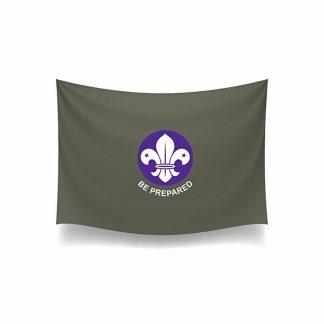 District Explorer Flag. Comes with Flag pole, cord & holster. 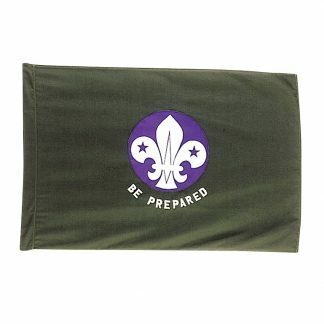 District Scout Flag. Comes with Flag pole, cord & holster.